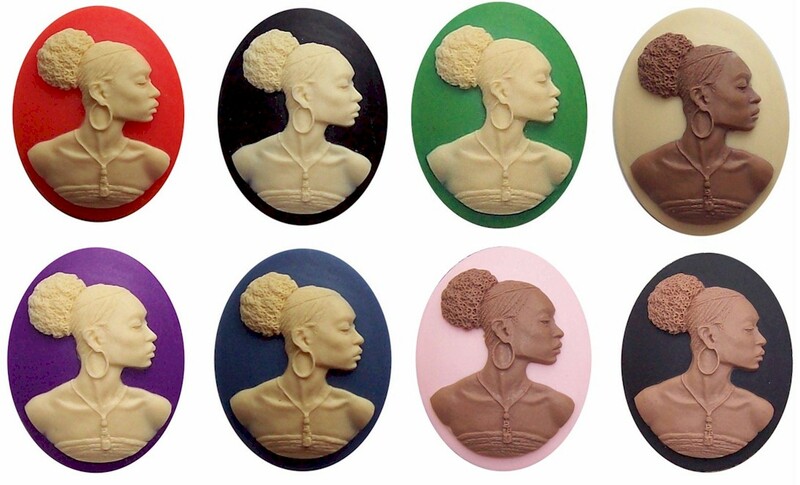 You are purchasing a set of 8 pieces of this 40x30mm resin African American cameo. You will receive one piece of each of the colors we offer. 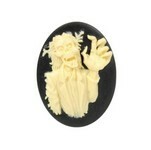 We also sell these individually if you don't want every color.